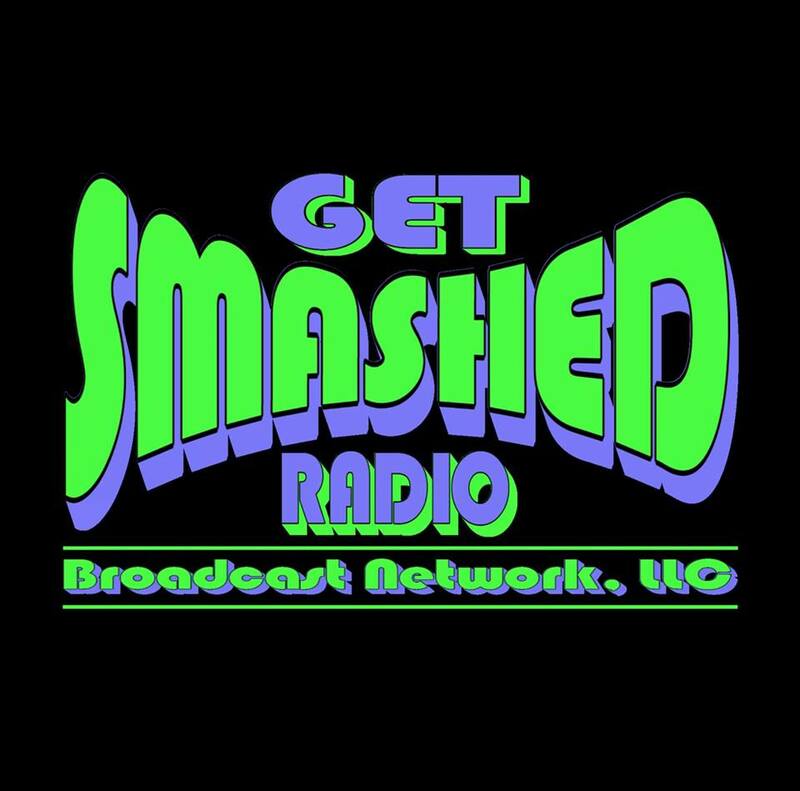 ©GET SMASHED RADIO BROADCAST NETWORK, LLC., GET SMASHED RADIO, RADIO 1, GETSMASHEDRADIO.COM AND ALL RECORDED AND NON RECORDED MATERIALS ARE PROTECTED AND COPYRIGHTED BY LAW INCLUDING BUT NOT LIMITED TO THE GET SMASHED RADIO LOGOS INCLUDING BUT NOT LIMITED TO CURRENT NETWORK LOGOS COVERING ALL STATIONS LOGOS AND FORMER NETWORK LOGOS AND VARIOUS OTHER ELEMENTS THAT ARE EITHER TRADEMARKED AND/OR COPYRIGHTED. IT IS UNLAWFUL AND PROHIBITED BY LAW TO DUPLICATE AND/OR USE AS OWN ANY PORTION OF GET SMASHED RADIO BROADCAST NETWORK WEBSITES OR STATIONS INCLUDING STREAM REBROADCAST AND OR RIPPING WITHOUT PRIOR WRITTEN PERMISSION. WE TAKE COPYRIGHT INFRINGEMENT VERY SERIOUSLY AND WILL TAKE EVERY ACTION TO PROSECUTE TO THE FULLEST EXTENT OF THE LAW THOSE WHO VIOLATE THIS NOTICE.